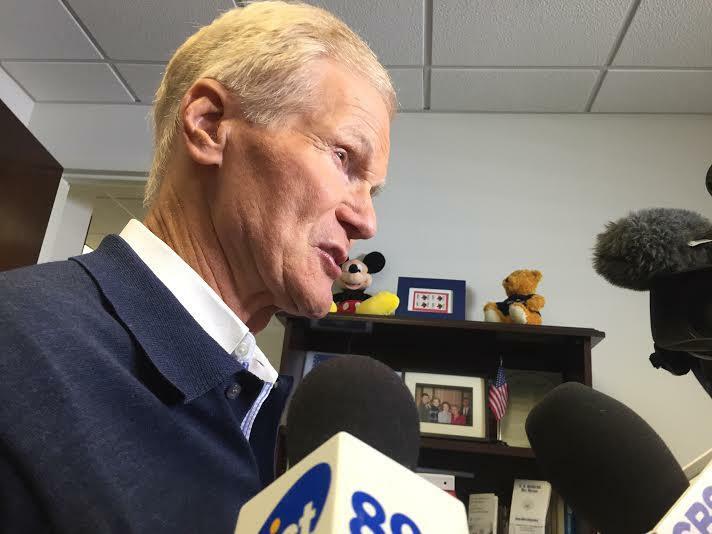 Florida Senator Bill Nelson held office hours in Jacksonville today where he discussed a number of issues, including the filing of an airport security bill and the passage of a historic highway funding measure. Nelson is standing in his high-rise office on Jacksonville’s Southbank. He’s pointing across the St. Johns River to Liberty Street, where chunks of the road have fallen into the water. They include parts of University Boulevard North along the Arlington River, A1A at Simpson Creek and a Service Road along the San Pablo River. Nelson says the $305 billion highway-funding bill also lets cities plan better. “A five-year funding bill so governments can employ contractors on a long-term basis has not been done in 17 years,” Nelson says. He says the traditional source of highway funding — the gas tax — is drying up with fewer and more efficient cars on the road. “As a result of that, we had to come up with a variety of funding means and if you want a list, but it’s down in the weeds on little tax here, little tax there,” Nelson says. 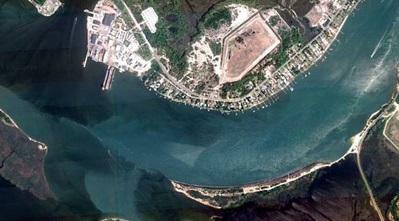 Florida state and local governments will ultimately decide how the $12 billion will be spent. In addition to the highway bill, Nelson is also announcing he’ll file a measure to strengthen airport security in the wake of the downing of a Russian airliner that was apparently downed by an ISIS bomb over Egypt the last day of October. “Three hundred airports, including Jacksonville, do not give the level of security screening to their airport employees that they do to their passengers,” Nelson says. Nelson says he’s confident in the screening process for passengers, but mentions a recent case where a baggage handler in Atlanta was caught using his security clearance to sell and smuggle weapons to passengers. Nelson also lambasted efforts by Florida Republican Congressman John Mica to privatize the Transportation Security Administration. “Privatizing TSA is not going anywhere, and that is a bad idea. What we need is federally trained officials operating to the standards that we want security,” Nelson says. Nelson says his proposal would enhance background checks and require TSA to increase aviation worker screening. Currently, Miami and Orlando are the country’s only airports where the enhanced screening is taking place. 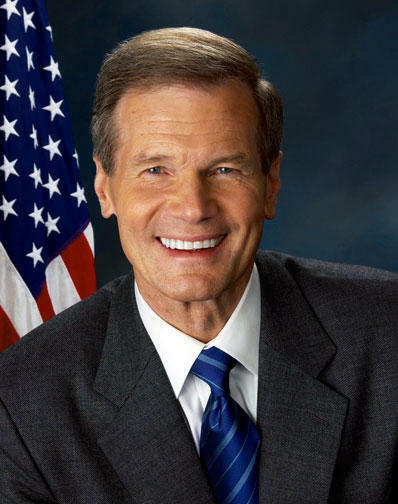 Florida Senator Bill Nelson may propose reforms to maritime law to address safety concerns after the sinking of the El Faro cargo ship. Nelson was in Jacksonville Friday to tour a similar ship owned by the same company as the El Faro. As a Dallas nurse battles the deadly Ebola virus and the CDC outlines new hospital protocol to combat it, Sen. Bill Nelson is calling for more steps to prevent its spread. Nelson was in Jacksonville Tuesday afternoon to discuss the outbreak and his recent proposal to temporarily suspend the travel of individuals from countries with the highest rate of infection into the U.S. Those countries listed by the CDC include Sierra Leone, Liberia, and Guinea. The funding for two projects designed to improve operations at JAXPORT, including dredging the St. Johns River's shipping channel to accommodate larger ships, will likely be approved by Congress.